If you want your content marketing team to run like a well-oiled machine, there’s one factor that matters more than anything else — and it’s often unspoken. It also contributes to your professional satisfaction. It’s not strong communication. Although that’s clearly important too. How much have you thought about that decision? You know that they have actively thought through any decision that may be risky — whether it’s a decision about their own content or a piece of content they’ve edited. 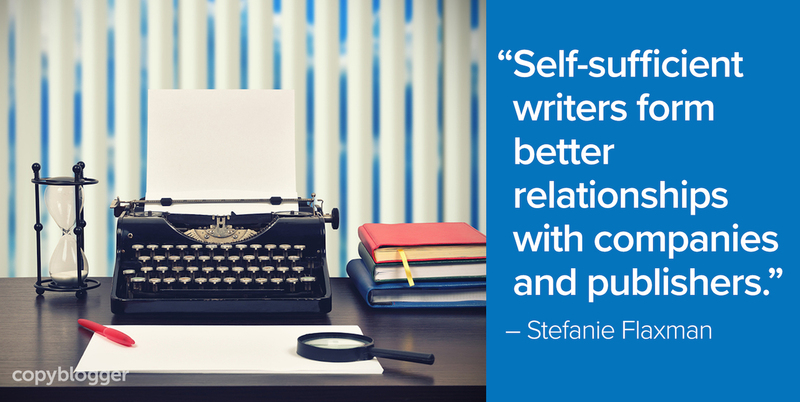 There’s so much more to publishing writing than just fact-checking, grammar, spelling, and punctuation. 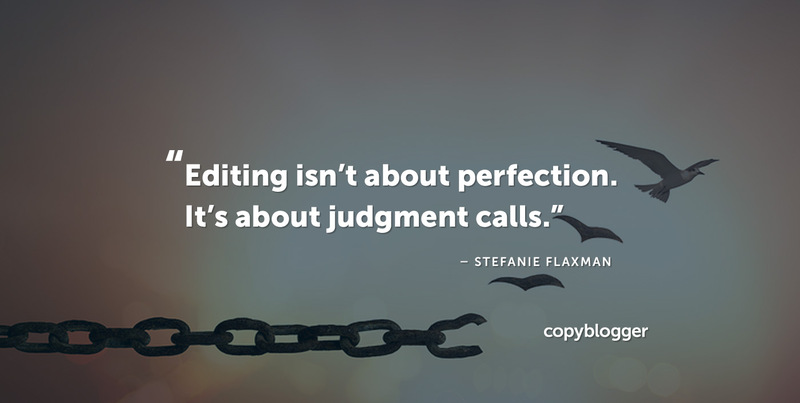 Editing isn’t about perfection in those areas, either. It’s about judgment calls to avoid publishing haphazard ideas in a draft. Rough ideas in a draft are necessary and useful but they don’t always belong in your content. Knowing what to toss and what to keep is an indispensable skill that enables trust in your work environment. You need to take risks with your content. They show you stand for something. Before you do take a risk, however, consider it from all angles and make an informed choice. Your decision shouldn’t have been risky because you inadvertently appeared clueless and put your digital foot in your mouth. 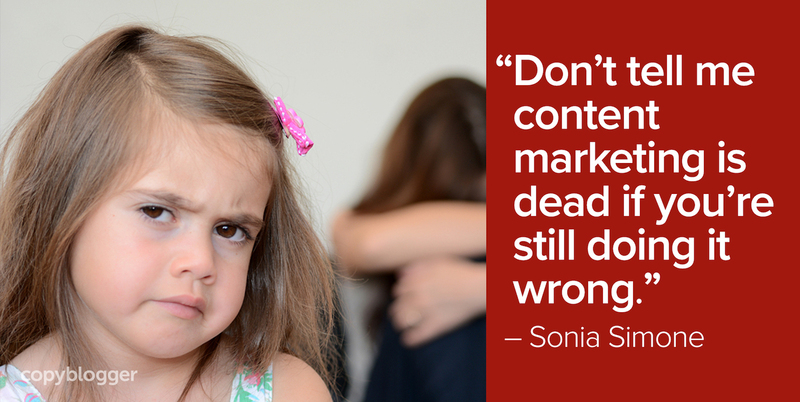 You’re not always going to get it right, and your content experiment might be met with criticism. But if you’ve carefully thought about your actions beforehand, you can have peace of mind after you publish. It allows you to have confidence, hold your ground, and take pride as an artist. 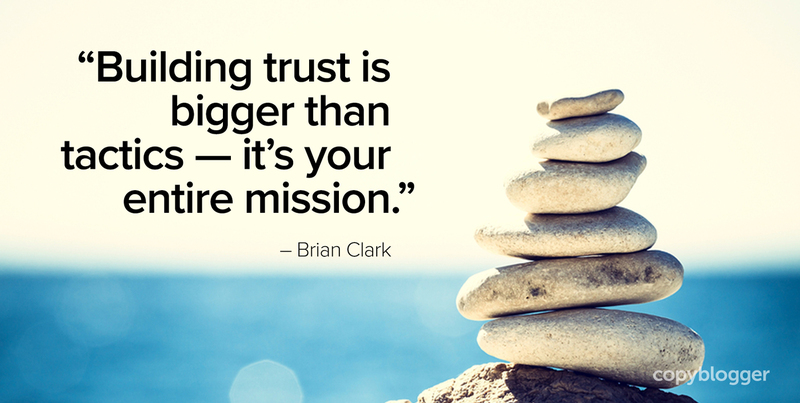 Trust is the foundation of your relationship with both your audience and your coworkers. Tomorrow, I’m going to talk about how to make yourself indispensable to a creative team by learning how to make smart judgment calls when working on content projects. Trust is extremely important for where I’m at in my career. I work for a large agency and I’m tasked with educating them about SEO and fitting it into their everyday process. It’s taken a lot of work to figure out how to best integrate with already established teams but we’ve made a lot of progress! Great reminder that building trust takes time! Yes, thank you Stefanie! I had to learn the hard way that just throwing content up for engagement without focusing a strategy around building trust with the audience. In the last two years I was focused on trust on engagement and it has paid off significantly. Thank you for this great detail and reminder! It’s so satisfying to see better results after shifting your focus! Comments are open for two weeks.